The Early Career rate is for those who have been awarded a PhD within five years (or eight years, in case of documented significant career interruption for: maternity or parental leave; career’s responsibility; illness; National Service; or non-research employment but no additional time allowance will be made for part-time employment). PhD award date is taken to mean the date of the award by the University – usually the date on the PhD certificate a copy of which may be requested. The Association welcomes ECR members and offers a variety of support and benefits to develop their careers, networks, research, and influence. Our membership is based on a rolling basis and is open to all. Renewing members are eligible for a 10% discounted rate. 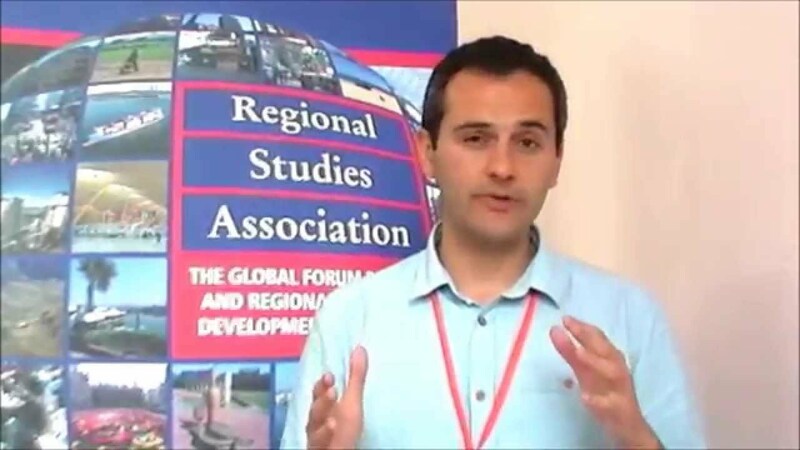 Online payments by credit or debit cards are made in Sterling but if you would prefer to join over the phone or have any membership queries please contact us on +44 (0)1273 698 017 or e-mail membership@regionalstudies.org. You can join the RSA by registering here (this link will take you to a different website). Annual President’s Event (high-profile networking and awards dinner) – free to attend for members. Participate in Student and Early Career training sessions as part of RSA conferences to gain skills in publishing and how to increase impact of your work. Annual subscription of Regions, the Association’s magazine (online only). Benefit from an Article Publishing Charge (APC) waiver when publishing in Regional Studies, Regional Science’s Mentored Early Career Paper Section. 35% discount on all books from Policy Press. If your country/territory is not listed, please call us on +44 (0)1273 698 017 or email membership@regionalstudies.org and we will give you a quote. Please note: Data for China does not include Hong Kong, Special Administrative Region of China, Macao, unless otherwise noted.